Deciding to shop for a new Toyota vehicle is an exciting experience until it comes time for the financing discussion. Many drivers don't know whether a Toyota lease or loan is the right option and sometimes can be unsure of the difference between the two, but we are ready to set aside any confusion. While you read through these brief points, consider what you will be doing with your vehicle. Leasing offers lower monthly payments, but you also have restrictions on mileage. Buyingaffords the opportunity to go wherever you want, but you take a hit on your trade-in value since depreciation occurs the moment you sign the papers. Leasinglets you trade your vehicle in every few years for a new one, but that means no end to your payments. Buying lets you build equity and offers the chance for an end to payments after the loan is paid, but you are responsible for finding a down payment of some size. Leasing Lets you enjoy a great new car without a down payment, but you can't customize your vehicle to your taste. Buyingallows some customization to your vehicle if you choose to express yourself, but you end up paying more for the vehicle thanks to interest. 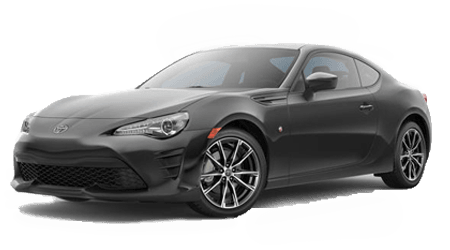 At the end of the day, only you can decide whether buying or leasing is the right choice for you and if you have questions for our team, contact us at Ganley Toyota. We can help you further decide which option is right for you and even help set up your Toyota loan or lease with you while you visit.